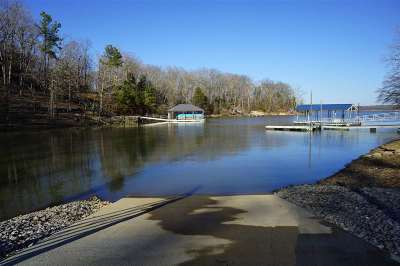 Fishermans Delight. 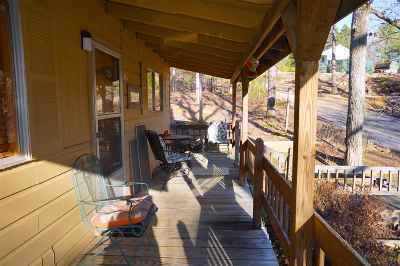 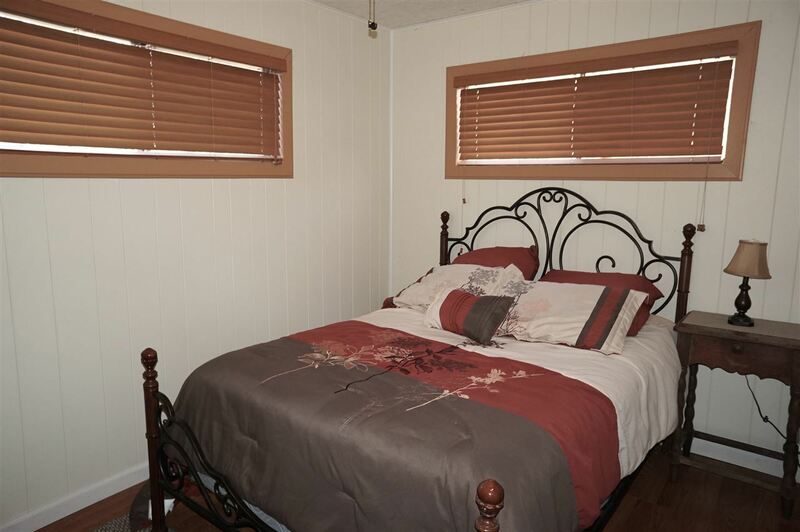 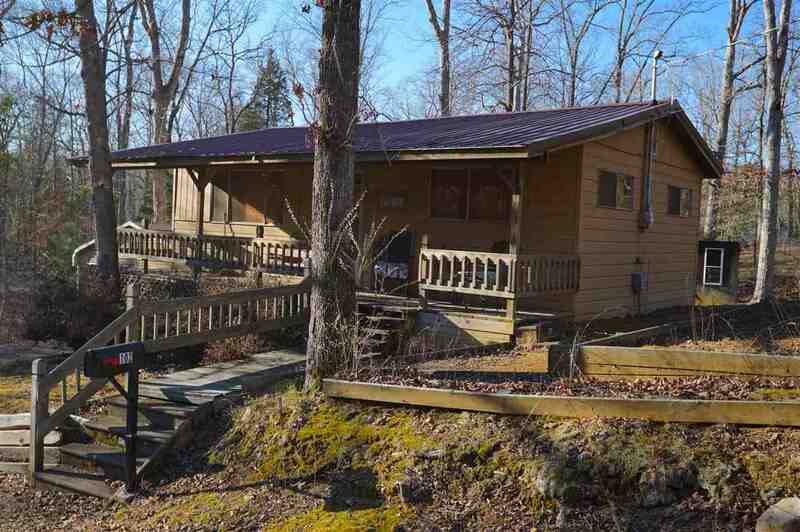 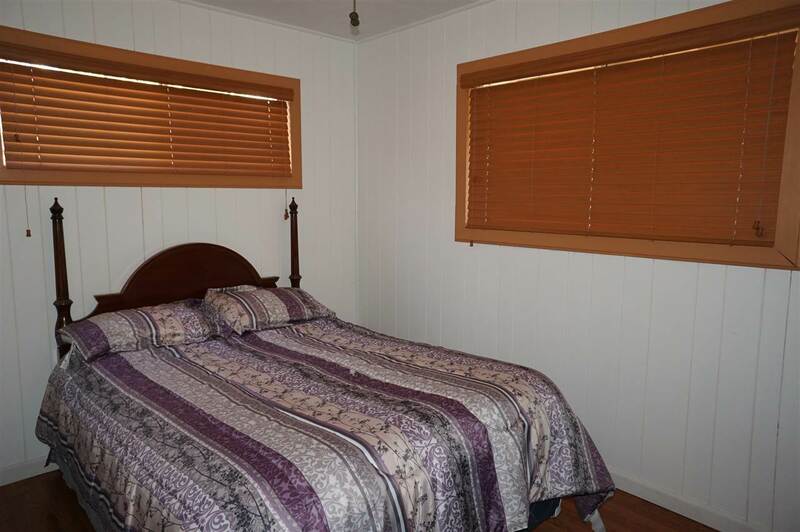 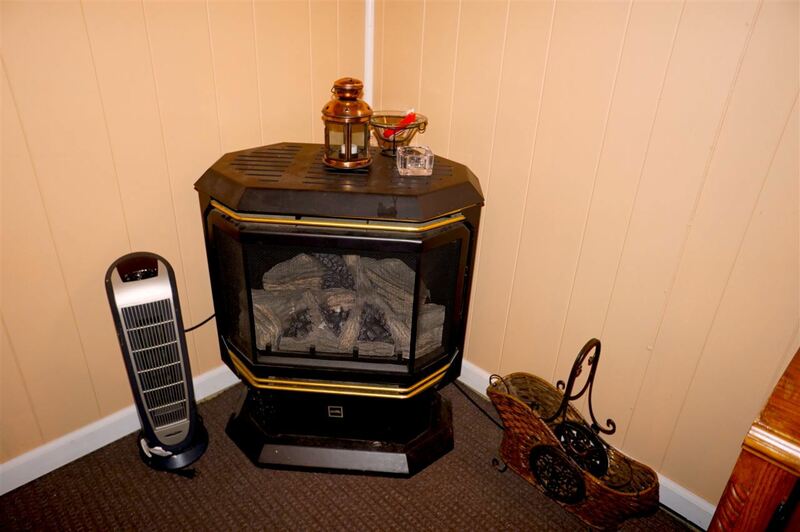 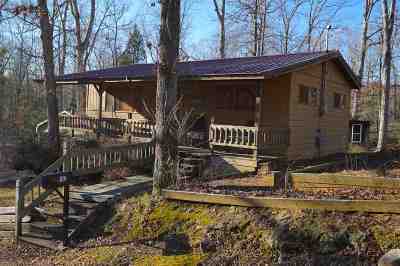 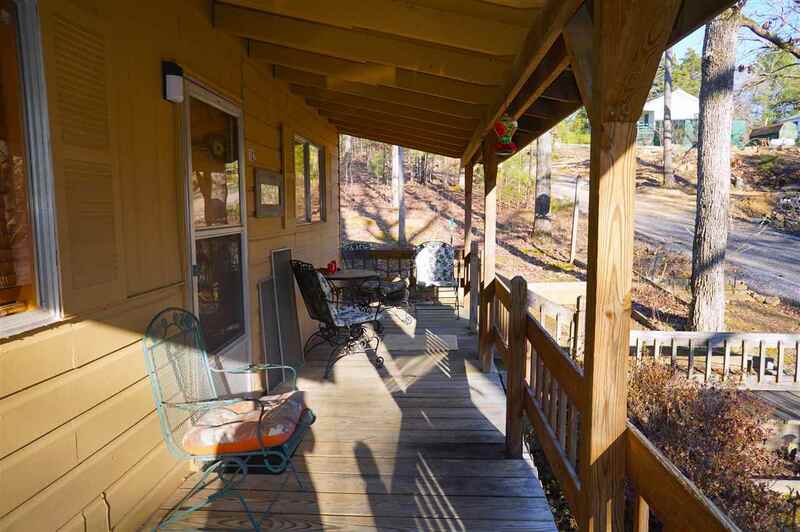 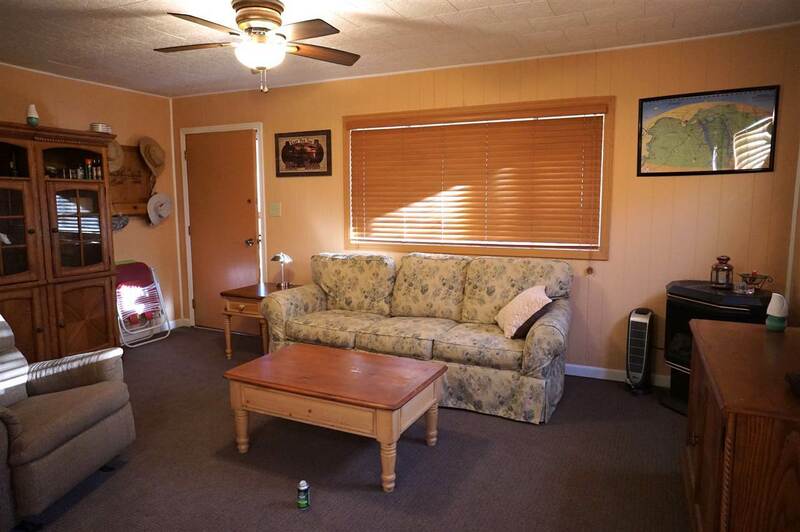 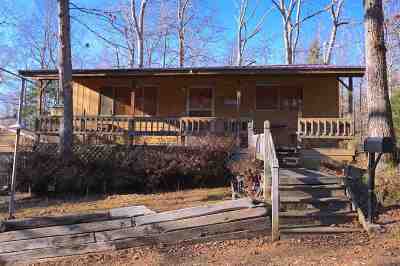 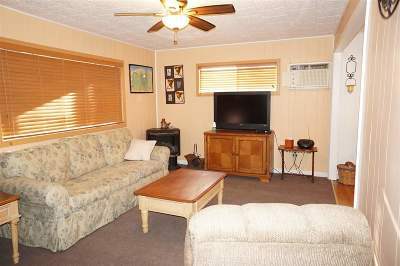 Cozy KY Lake area Cabin waiting for you! 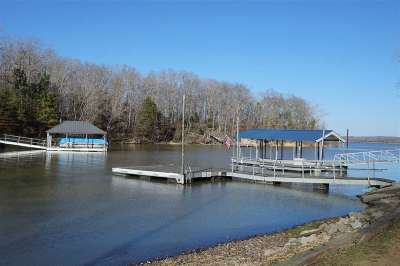 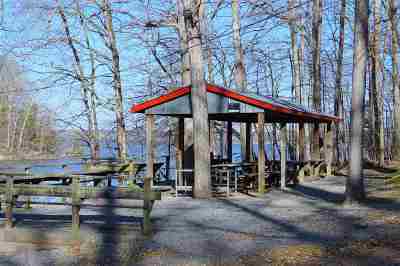 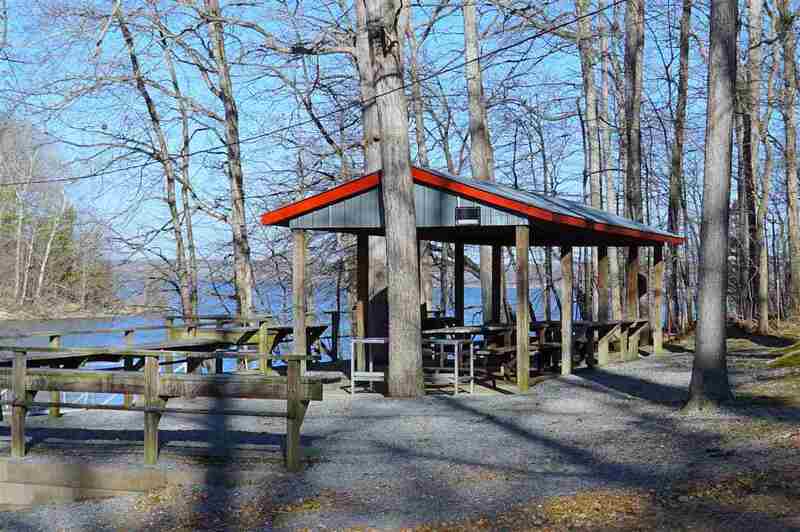 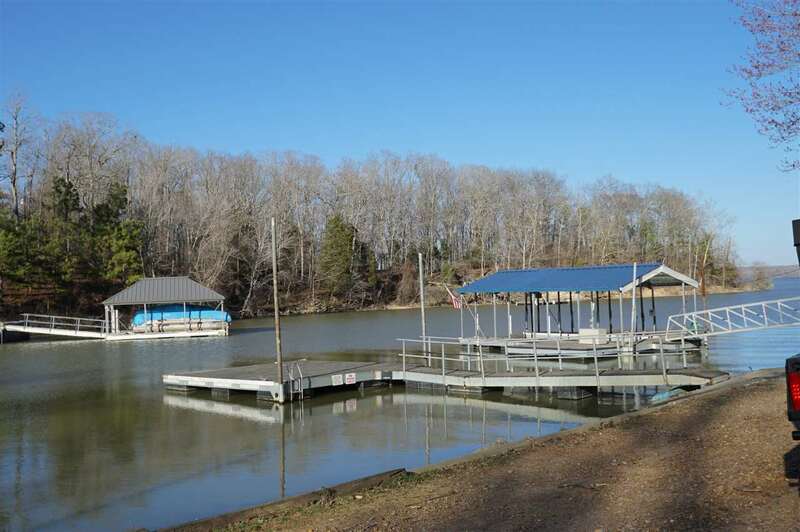 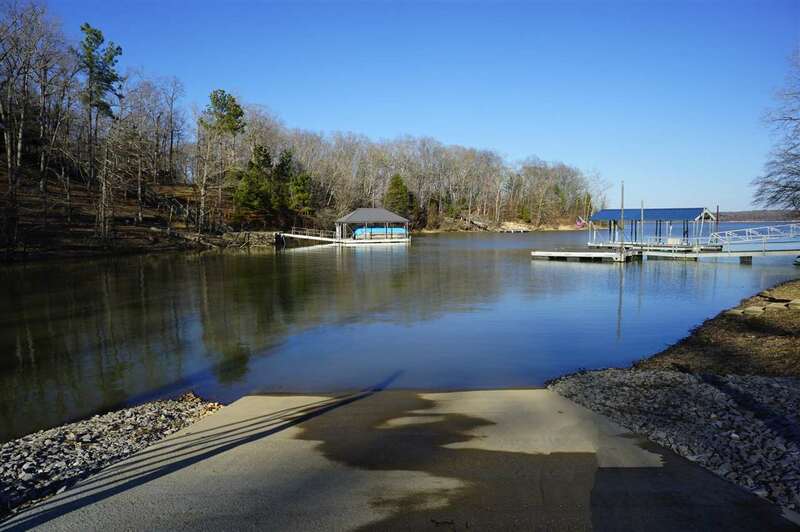 Community Dock, Ramp and covered picnic area in Subdivision. 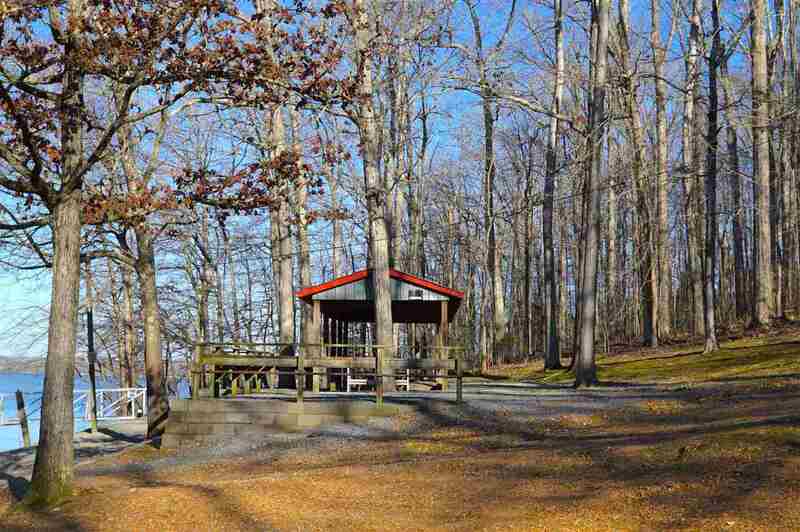 Perfect getaway. 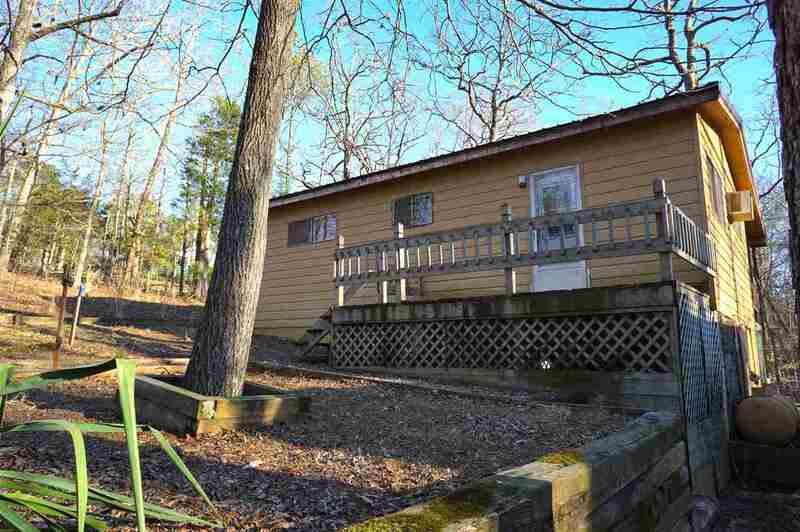 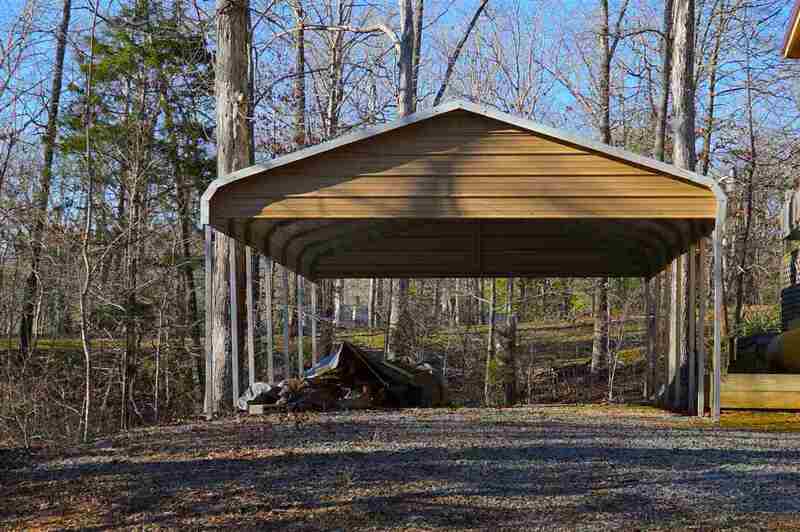 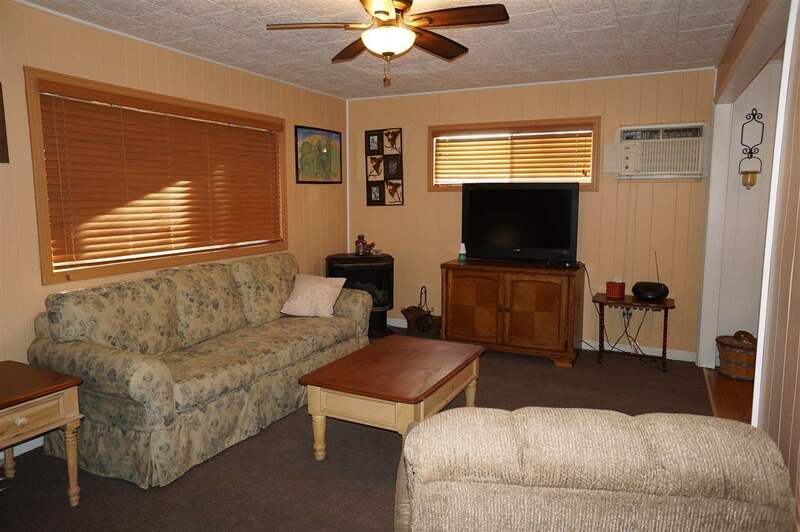 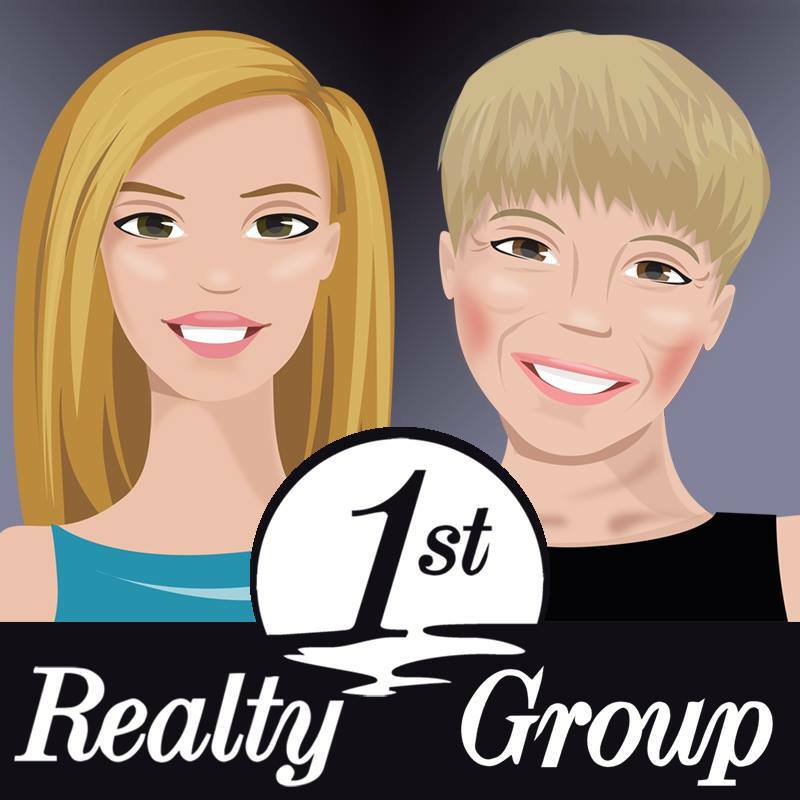 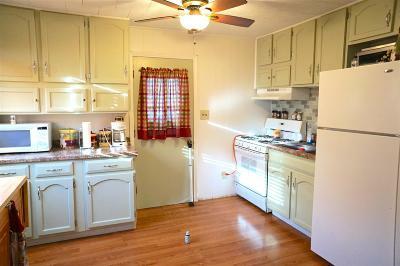 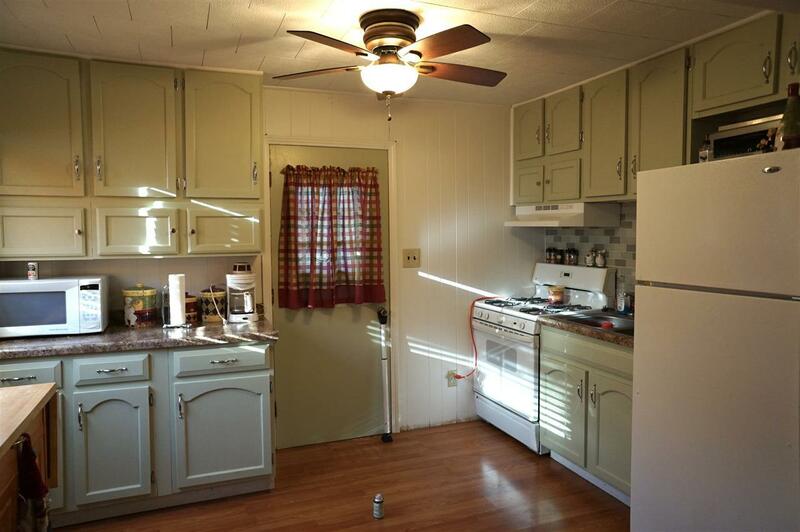 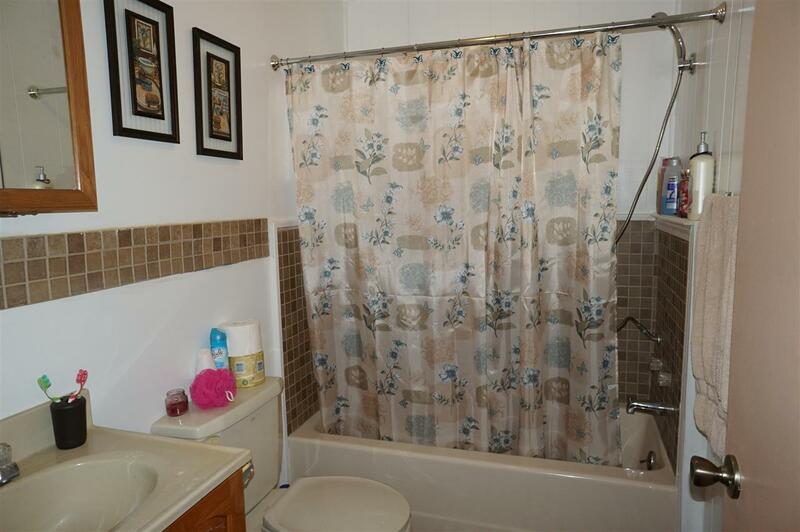 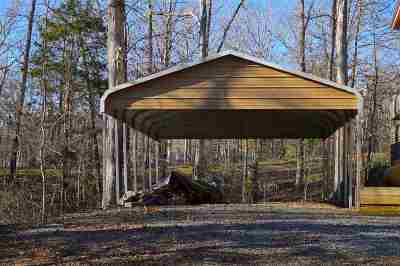 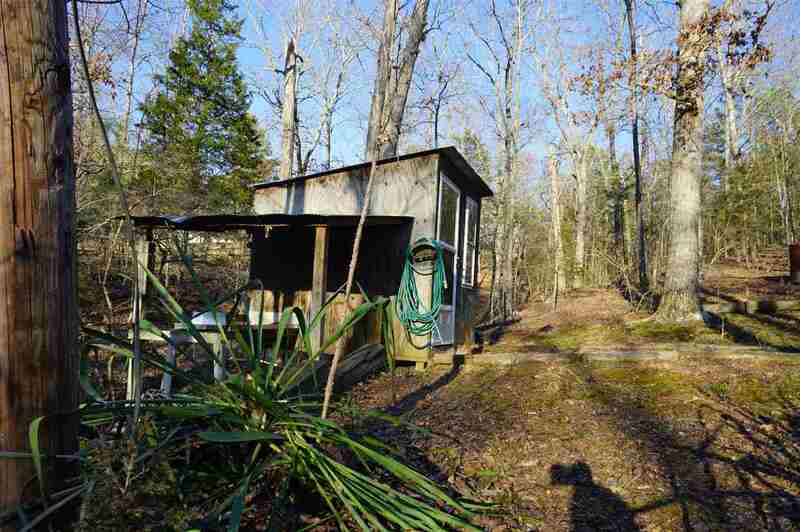 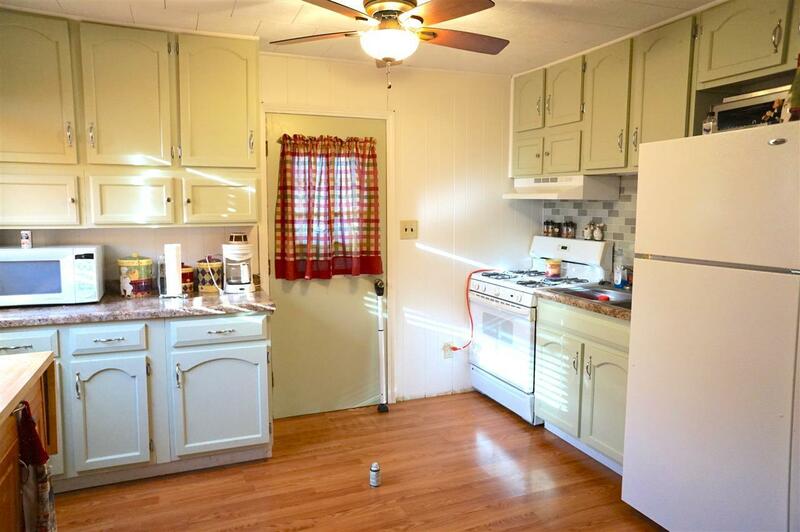 2 bedrooms, 1 bath, with a 2 car carport and storage building. 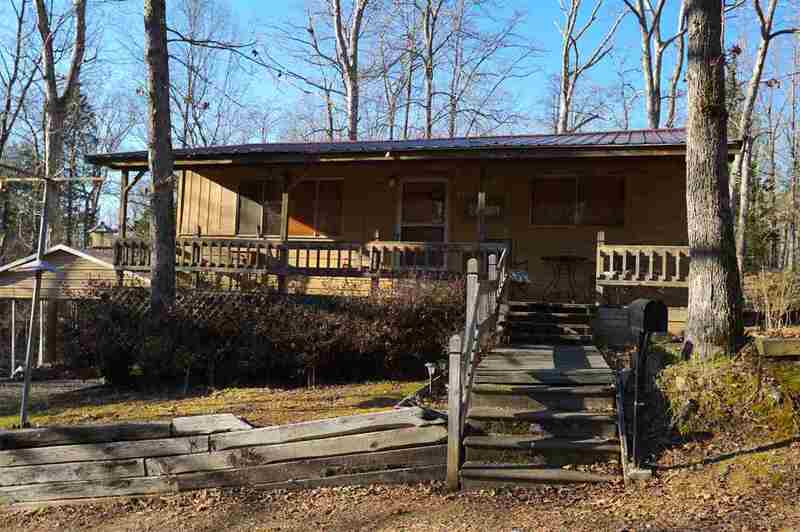 Hurray won't last long $55, 000.